Still in the voting mood? 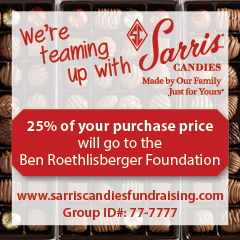 If so, vote for Ben and his teammates to play in the 2013 NFL Pro Bowl!! “I want to take a second to say thank you to all the fans who voted for me and helped me get back to Hawaii for the Pro Bowl. It is an awesome honor to be voted by my peers and coaches, but even more by the fans and that’s all of you! I wouldn’t have been able to go if it weren’t for all of your votes (no matter how many times you voted, haha). I also want to say thank you for all of you who voted for my teammates, it will be awesome to throw to 2 of my receivers!” — Ben, in his thank you to the fans last year for his selection to the 2012 Pro Bowl. The NFL is back in Hawaii for the 2013 Pro Bowl. The annual contest of the AFC and NFC’s best will take place Sunday, Jan. 27, 2013 at Aloha Stadium. You can watch it on NBC at 7:00 PM. Balloting ends Dec. 17 after the Jets play Tennessee on Monday night. The teams will be announced at 7 p.m. on December 26th on NFL Network’s “Total Access”. The teams come from consensus votes of fans, players and coaches. Each group’s vote counts one-third toward determining the 43-man rosters. Players and coaches will cast their votes between December 20th and 21st. Offensive players on the ballot: Heath Miller, Antonio Brown (punt returner ballot as well), Emmanuel Sanders, Mike Wallace, Will Johnson, Marcus Gilbert, Max Starks, Willie Colon, Ramon Foster, Maurkice Pouncey and Rashard Mendenhall. Defensive players on the ballot: Ryan Clark, Ziggy Hood, Brett Keisel, Casey Hampton, Larry Foote, Lawrence Timmons, LaMarr Woodley, James Harrison, Keenan Lewis, Ike Taylor, Troy Polamalu. 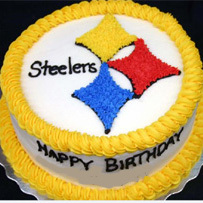 Special Teams players on the ballot: Shaun Suisham, Drew Butler and Curtis Brown. “We’re trying to get him to the Pro Bowl. He’s deserved it for a long time. Heath is a weapon and we have to continue to use him out in the field and in the red zone. Like I’ve always said, he blocks like a lineman and catches like a receiver. If we keep utilizing him it will be big.” — Ben, on TE Heath Miller (who he is also campaigning for to be the next President of the United States) from an interview on September 19, 2012. 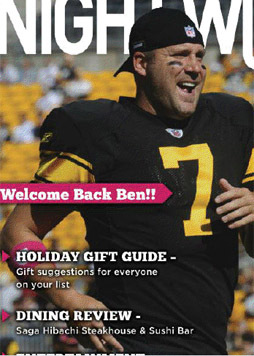 So how did Ben do in the 2012 Pro Bowl? For starters, he finished second in fan voting (935,535 votes) behind New England’s Tom Brady (1.45 mil votes). He remained at the #2 spot after voting was completed by NFL coaches and players. He was also in the Top Ten in overall votes, finishing at No. 8. Ben had 6 completions for 181 yards and 2 touchdowns before being replaced in the first half by the Chargers’ Philip Rivers. He was honored to be voted in by the fans, and thanked them on January 15th, 2011 for doing so! 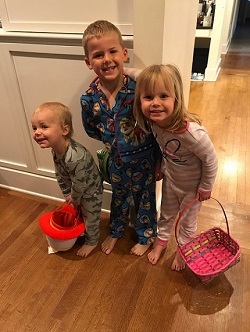 But if he is fortunate enough to be selected to go again, he doesn’t want to go alone – he’d like as many of his teammates to be on the field in Hawaii with him! So start that voting! Vote early, vote often! “It’s fun. It’s neat to come out here, it’s an awesome honor and a privilege to be out here with some great players, and guys that you compete with, and to have fun with some of the defensive guys that you get into it with during the season.”– Ben, from his interview with NFL Network on his selection to represent the AFC in the 2012 Pro Bowl. You can vote for the Black & Gold as many times as you like, and you can get started here! You can watch video highlights from last year’s Pro Bowl here. 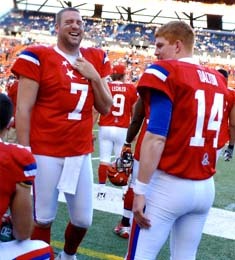 You can read more about the 2013 Pro Bowl here. 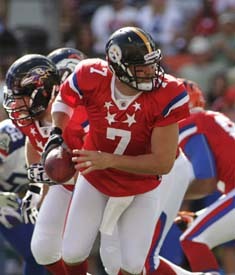 You can check out photos of Ben at the 2012 Pro Bowl here, photos from the 2008 Pro Bowl are here. Richard Culliver poses with his game ball from Big Ben! 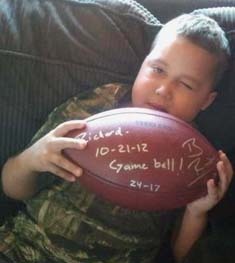 According to family friend, Moose Cunningham, young Richard was very excited to receive an autographed game ball from Big Ben that he kept after the Steelers win over the Bengals on October 21st. If you didn’t get the chance to read Richard’s story, you can do so here. Richard still needs all our prayers, Steeler Nation! He is fighting a tough battle right now. 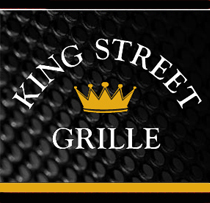 – The Augusta SteelMasters fan club is doing a donation drive here. You can also check out their Facebook page here. – Cristalena Potvinis, the family friend who alerted us to Richard’s story, is also doing a fundraiser with her business – every dollar raised by purchases will be matched by her and given to the family. You can view her site here. – You can keep up with Richard’s Journey on Facebook here!